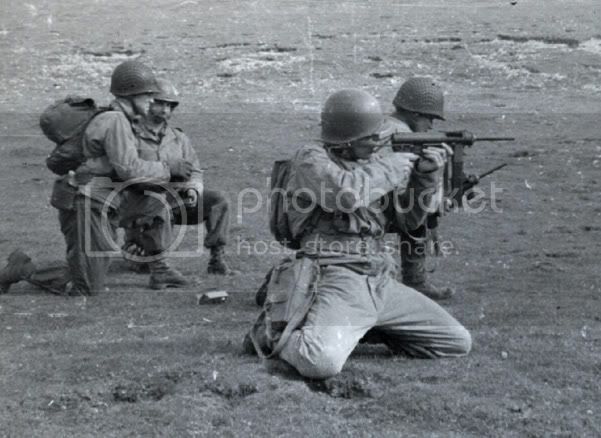 The M3 was an American .45-caliber submachine gun adopted for U.S. Army service on 12 December 1942, as the United States Submachine Gun, Cal. .45, M3. The M3 was a superior alternative to the Thompson submachine gun as it was cheaper to produce, lighter, more accurate, and was also chambered in .45 ACP. The M3 was commonly referred to as the "Grease Gun" or simply "the Greaser", owing to its visual similarity to the mechanic's tool. Intended as a replacement for the .45-caliber Thompson series of submachine guns, the M3 and its improved successor, the M3A1 began to replace the Thompson in first-line service in late 1944 and early 1945. Due to delays caused by production issues and approved specification changes, the M3/M3A1 saw relatively little combat use in World War II. This is rare item hard to find in the market. The collector item we recommend for WWII lover or all airsoft lovers! !